The natural hair movement in the UK has come a long way, especially in regards to afro hair products. Way back before the movement, we could only find few afro hair products on the scene, and if any were found, they were at best, filled with toxic ingredients. With limited choices available, black women went ahead with these products at the detriment of their hair health. 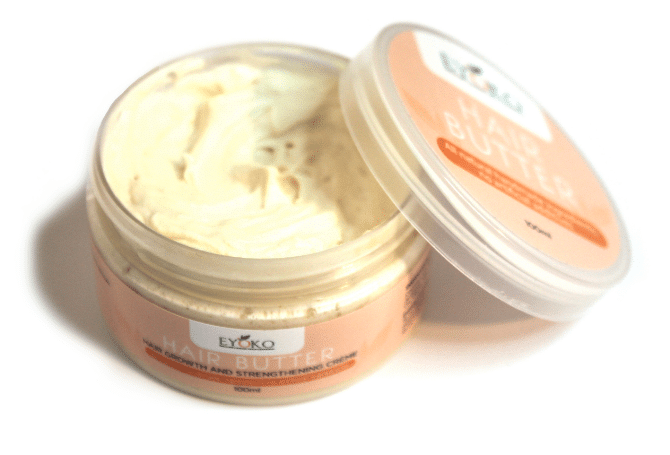 However, since then, we have seen a rapid growth of organic and ethical afro hair products for different needs, hair types and uses. 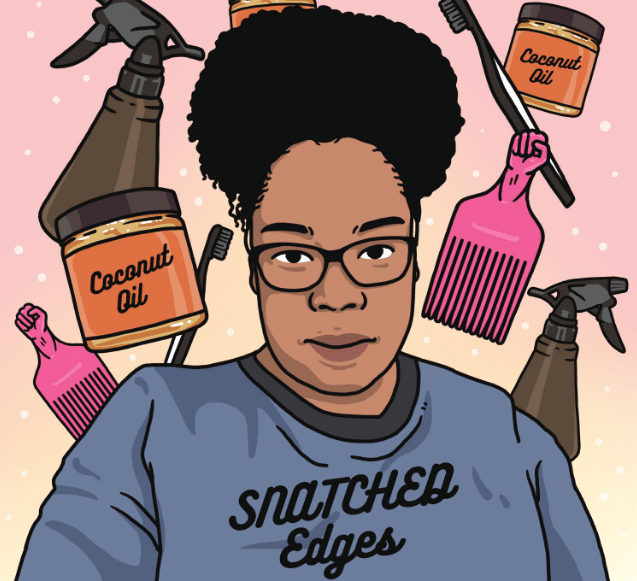 Whether you are a newbie natural or a seasoned one, we have compiled a list of some of the best natural afro hair products on the market you should add to your stash. Before or after booking your afro hairdresser with Afrocks, you can give these a go! We are absolutely delighted to bring this new ‘Afrocks Amazing Clients’ series to you! 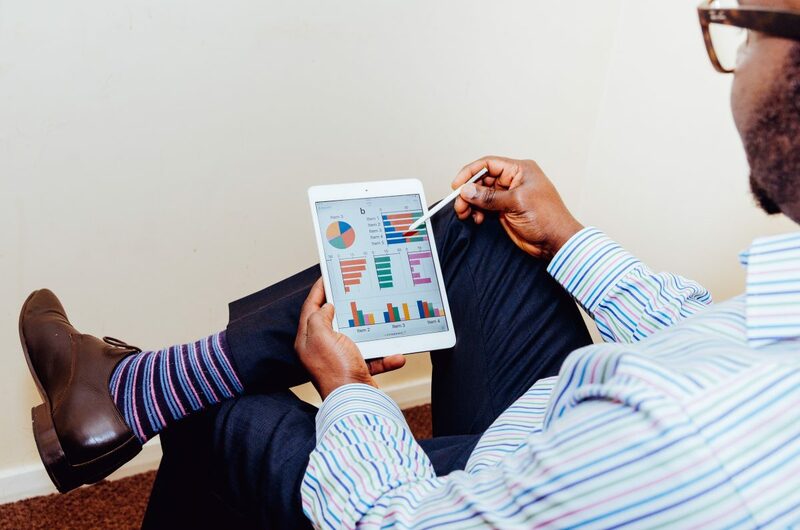 The concept behind it is very simple: we decided to open our blog to Afrocks’ clients and subscribers who wanted to share their stories and thus give them some exposure. Afrocks is more than just hair: it’s about community and empowerment. Today we speak with Khisha, architect and director of Atelier K.
We are absolutely delighted to bring this new ‘Afrocks Amazing Clients’ serie to you! The concept behind it is very simple: we decided to open our blog to Afrocks’ clients and subscribers who wanted to share their stories, and thus give them some exposure. Afrocks is more than just hair: it’s about community and empowerment. 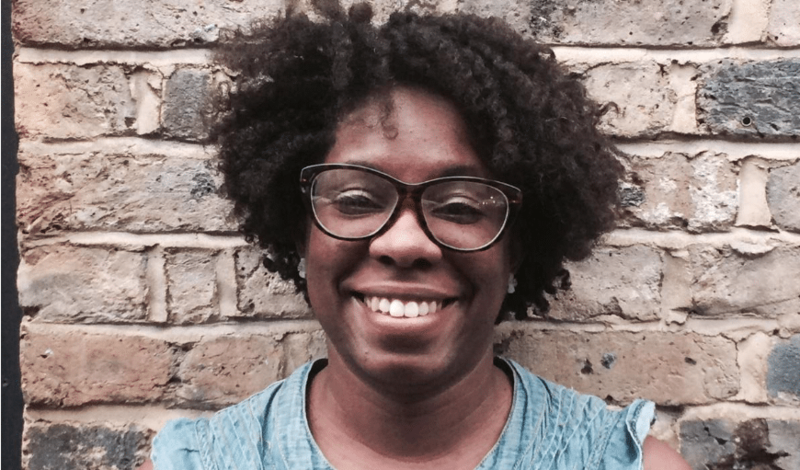 How do Black women find their Natural Afro Hairdressers? Have you ever faced the struggle of finding a perfect or suitable afro hairdresser? 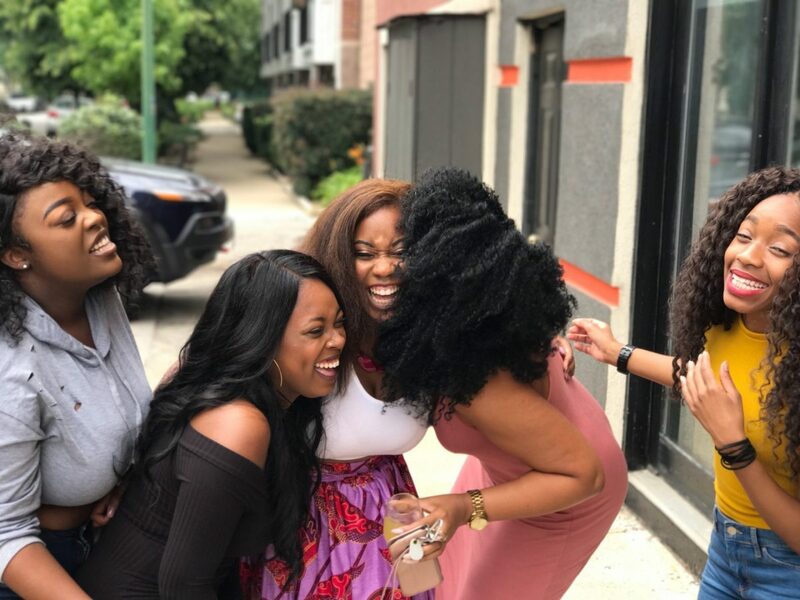 Or have you ever wondered if the videos you see of hairdressers on Instagram make a good point of referral for finding your perfect match when it comes to afro hairdressing? If yes then this article is just perfect for you. was at its peak, fuelled by the rise of Black power and the civil rights movement in the US. Having a fro back then was not solely based on creating a fashion statement or signature look, it was rather about making a political statement to express and showcase your black identity with utmost pride and confidence. 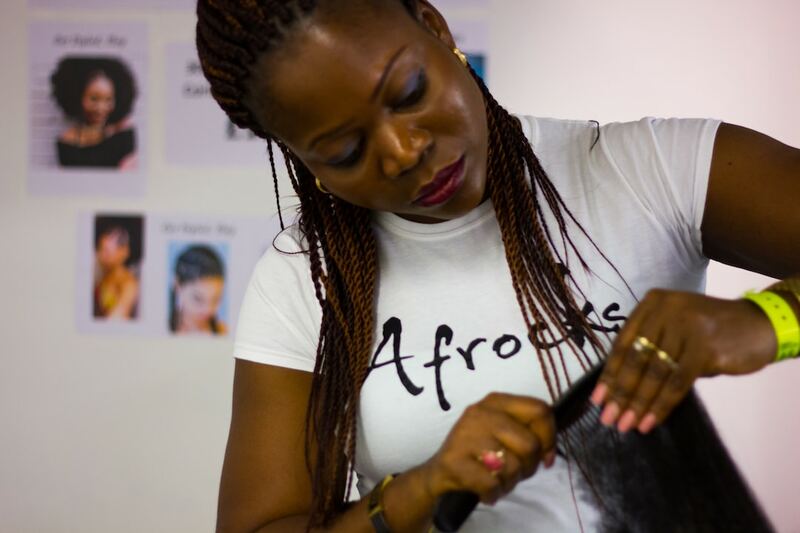 salons in the UK and London that offer top notch services as regards afro and natural hair care services. Alright guys let’s get real here: we LOVE buying new natural hair products from our faves black owned businesses right? Also it’s January and we’re all broke following Festive season and Boxing day shopping spree, and we might need to do a bit a DIY to take care of our crowns and manes. Well good news! 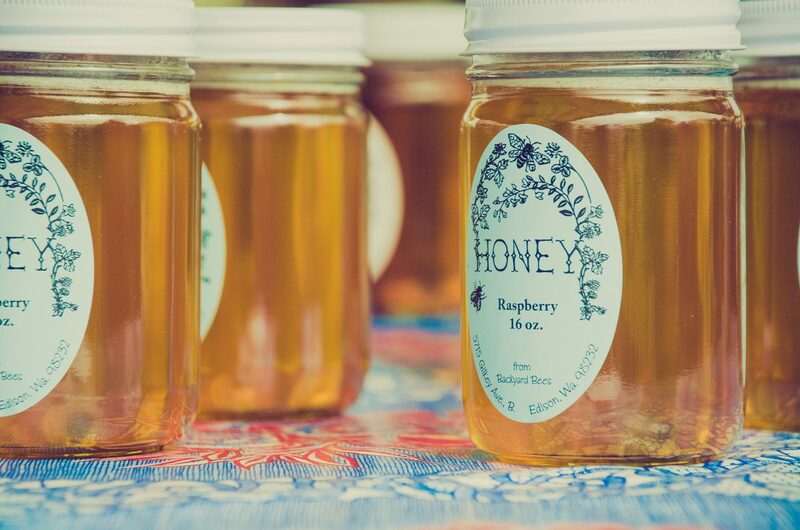 You won’t need to go too far and to spend too much cash as we have something for you: HONEY! Honey is literally one of those miraculous natural products for skin and hair care! It has healing, softening, purifying, moisturizing and antioxidant properties – so keep browsing for some cool DIY hair and skin care right before you book your mobile afro hairdresser with us! We have spoken before about the silent sacrifices many afro stylists make in order to provide an exceptional service to clients. We bend, turn, twist and place our bodies in awkward positions as well as the standing for long periods of time. We should also acknowledge the emotional toil of styling (also discussed before). The difference between a stylist and someone who ‘does hair’ is the attention to detail, which requires concentration, all the while ensuring the client is comfortable/entertained – and it is only emotionally taxing because we care so much about meeting the client’s expectations. As there is no professional certification for afro styling, see this as an afro stylists guide to personal health and safety. Even if you are not a stylist, please continue to read – these tips apply to all in some way or other. Ok so you woke up this morning with THAT killer idea for a startup, and you just can’t wait to get started: build that sh*t and ship it, right? It reminds me when I first thought about starting Afrocks. To me, it was pretty much all mapped out. I was going to build the product, launch it, grow it, maybe sell it and then breeze through the rest of life as a successful entrepreneur. Daydreaming! By far, live radio has been dominating the audio landscape for ages. However, with mainstream media often being pointed and the level of trust declining, we can arguably wonder if this era of glory is coming to an end? Our habits have evolved drastically, especially when smartphones landed in our hands. Millennials know it well.They are the biggest consumers of audio content on mobile devices. The last decade have been witnessing the rise of podcasts. According to the Radio Joint Audience Research, 6.4 million adults or 12% of the adult population in UK use a Podcast in an average week and that number is growing year on year.